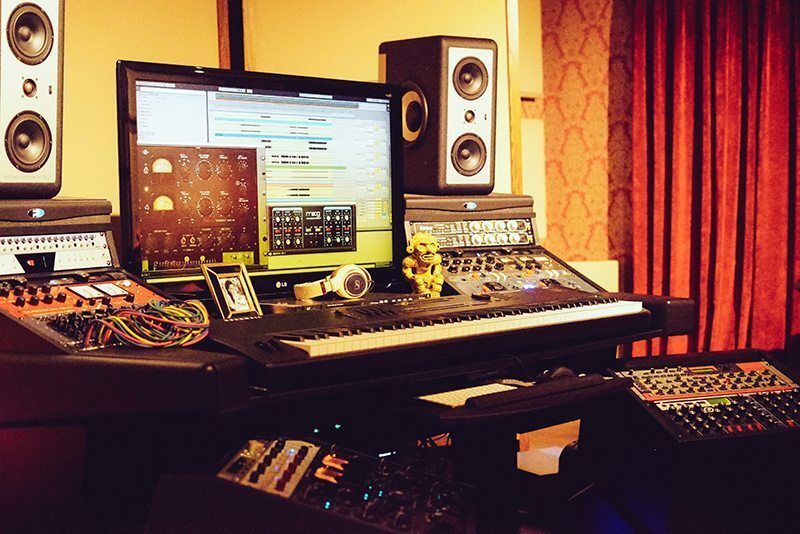 Owner and founder Glenn Morrison has taken a traditional high end studio service to a bespoke & personalized production service within a high end studio environment. His team of over 12 full time writers have won currently a total of 3 Grammy Awards, have hit Top 20 Billboard Charts across the world in currently 63 countries, are signed to major record labels, have sold millions of certiﬁed physical sales of singles and albums, have tens of millions of streaming plays, and have taught or done guest lectures at prestigious universities in Canada and in the UK. We pride ourselves on our equipment and expertise. 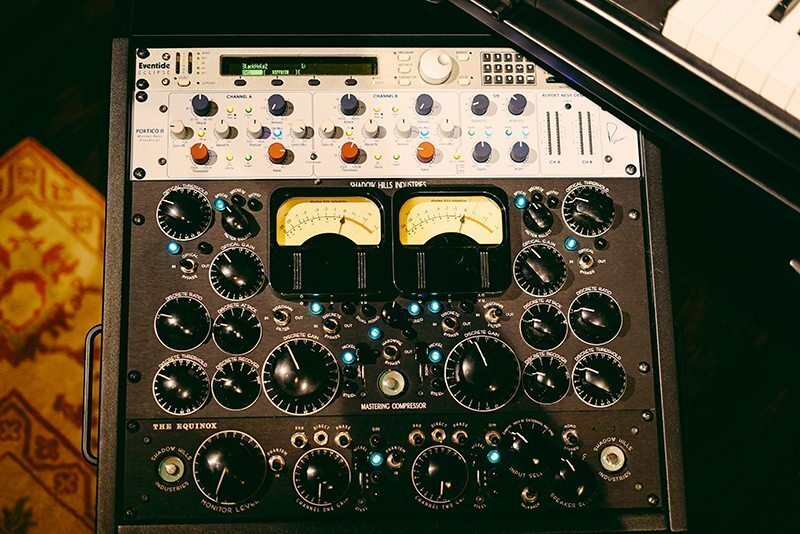 Alpine Mastering combines the skill of internationally celebrated producers with that of a fully hybrid outboard gear list. 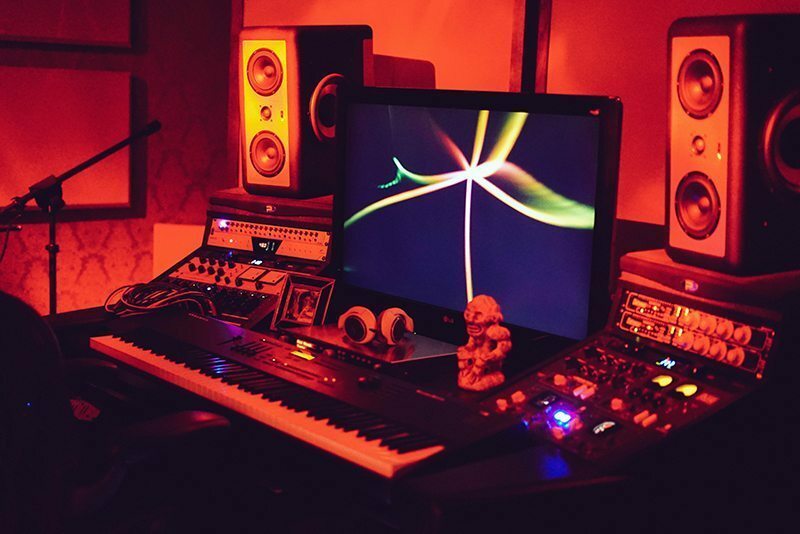 Our creative track record in conjunction with our studio equipment and setup/room environment equals incredible results. Mastering is the art of the compromise; knowing what is possible and impossible, and making decisions about what’s most important in the music. 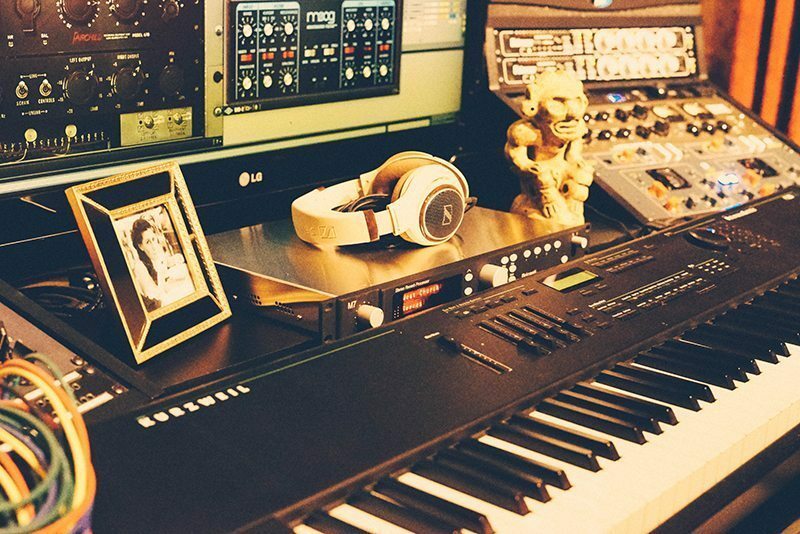 There are many circumstances where an artist needs to have the professional experience and expertise of a writer, producer, and engineer to take their vision and turn it into a reality. We offer a specialized tailored service which enables the client to have their musical requests completely fulfilled. 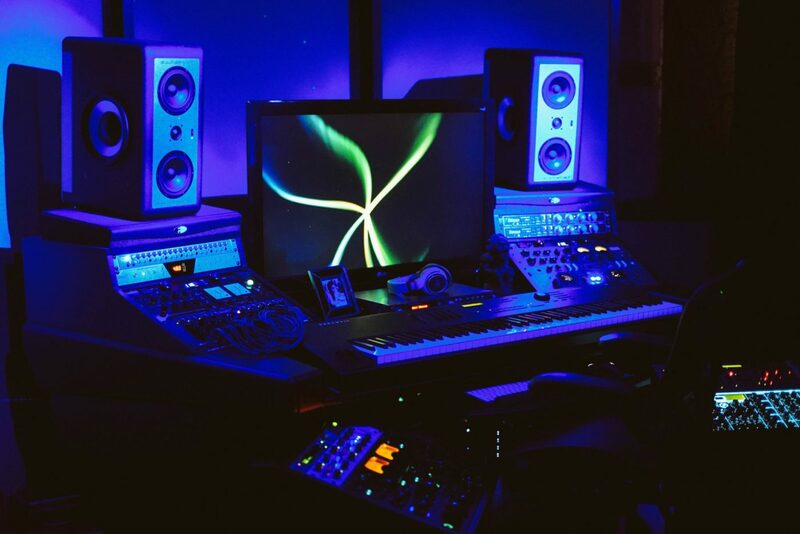 Please see here for various pictures of the Alpine Mastering Studio, with a hybrid outboard gear list custom picked by founder Glenn Morrison and Group One Acoustics designed and treated main control room. Feel free to contact us for anything you may need production service wise. 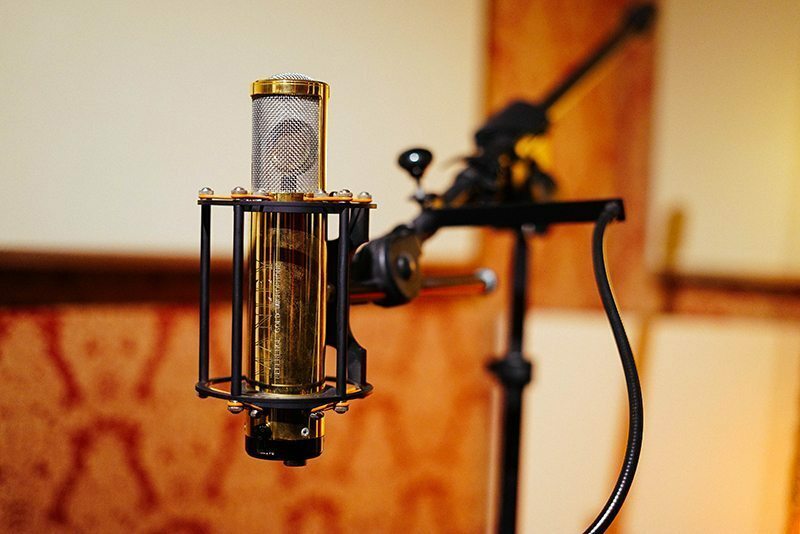 We are diligent with correspondence and open minded to many styles of music and various art projects, as we are passionate studio session musicians. The art of the composer, the producer, and the mixing / mastering engineer is like that of an oil painter. Keyboard and guitar flourishes, combined with gentle brushes of EQ & compression, paint a musical canvass that produces art which has vibrancy, definition, soul, and depth. 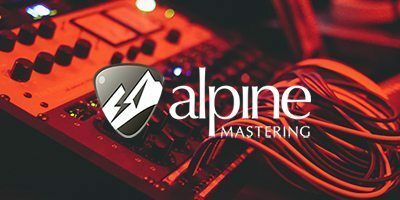 Alpine Mastering is a high end boutique service created for the explicit purpose of offering tailor made musical approaches for our clients. We pride ourselves on our exemplary customer service, and we strive constantly to better ourselves by adding new and forward-thinking gear and studio practices into the workplace for further creative possibilities. Our production and creative writing work has grown from strength to strength since the inception of the company. 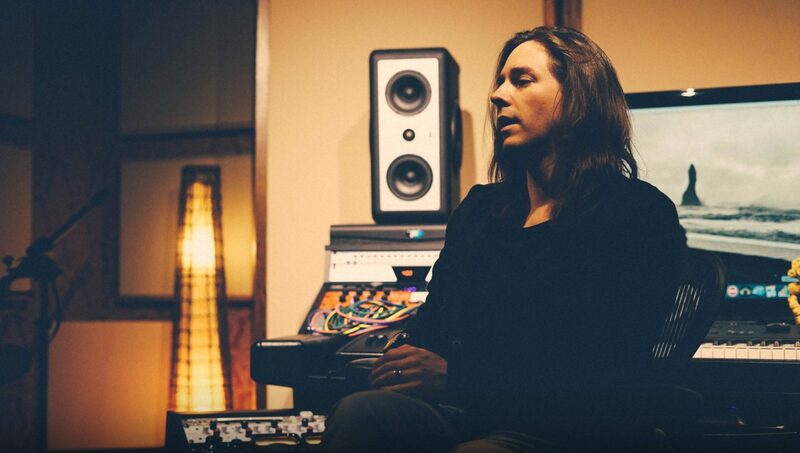 Company founder and multiplatinum record selling composer, artist, and producer Glenn Morrison, has radically changed his room environment in 2016, with the Alpine Mastering studio getting a full acoustic renovation through the internationally renowned acoustician Terry Medwedyk at Group One Acoustics. The room detail work is exquisite, with imported wall fabrics to give a certain warmth to the room sound, and hundreds of hours of custom millwork and build design. 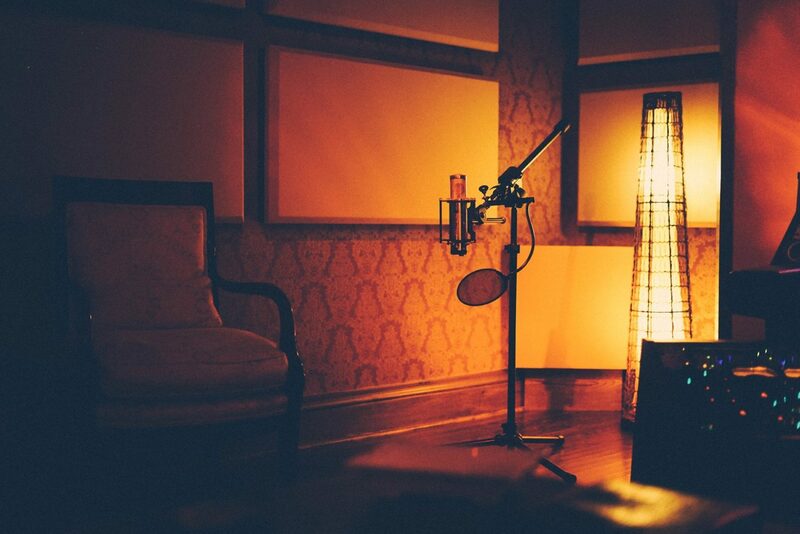 Read More…..
Glenn Morrison, has radically changed his room environment in 2016, with the Alpine Mastering studio getting a full acoustic renovation through the internationally renowned acoustician Terry Medwedyk at Group One Acoustics. The room detail work is exquisite, with imported wall fabrics to give a certain warmth to the room sound, and hundreds of hours of custom millwork and build design. 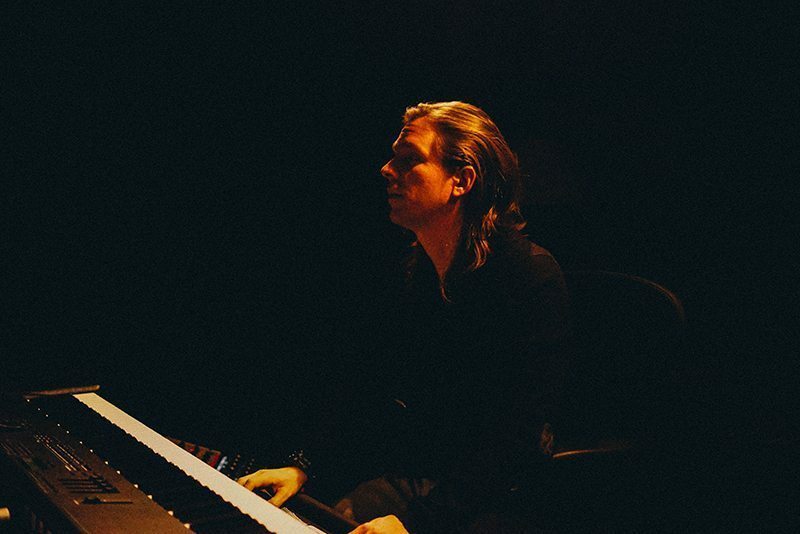 Glenn Morrison has handpicked individual pieces of high end studio equipment that bring a unique palette of characteristics to the taste of music and its seemingly limitless potential for sound quality and timbre. The gear has been scrupulously maintained and our gear is of the finest quality, and of the most cutting edge technology. We understand that knowledge, experience, and a proven track record is important when it comes to the decision of investing/working with Alpine Mastering Read More….. The most detailed mastering process we offer. 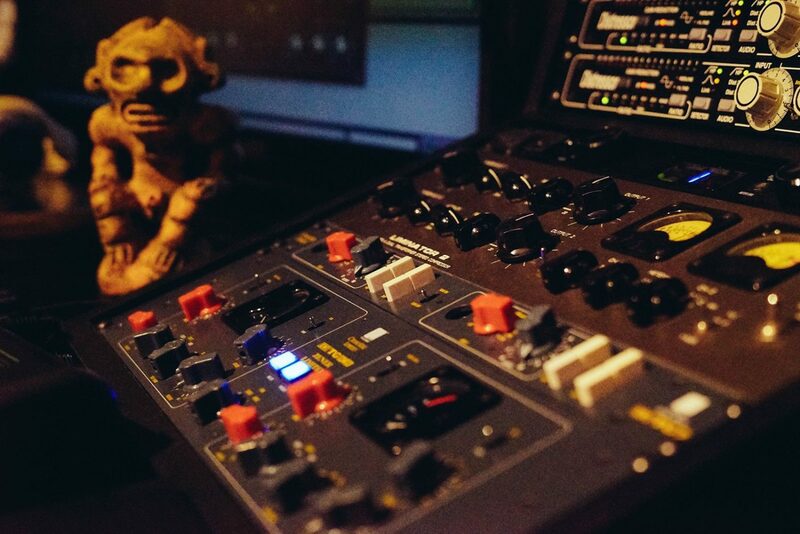 A full stem mixdown and mastering process whereby each stem is routed through various pieces of outboard gear and software to ensure a tailored approach to the sound that you require. This package has been designed to allow independent artists and indie labels the ability to achieve their sonic goals and give them the ability to compete with the major record label releases, at a price even the most budget conscious can afford. 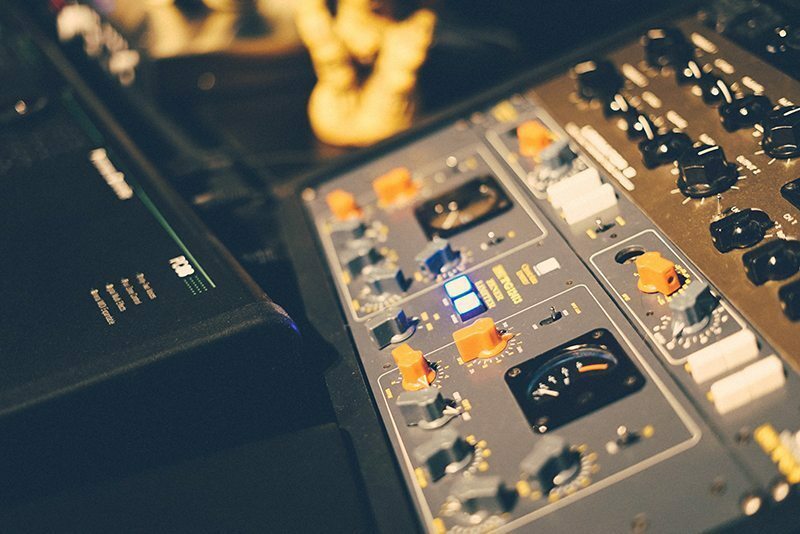 This mastering package is designed for more experienced producers who already have a strong command on how to mixdown a record properly and just need that final mastering gloss and vivacity. 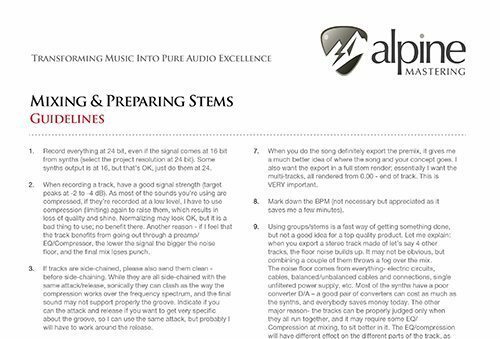 DRUM TRACKING, RECORDING AND PROCESSING: GUIDELINES BY GLENN MORRISON AND ALPINE MASTERING Recording the Snare : There are many opinions and techniques for recording the snare drum. Some engineers prefer the standard two SM57 approach while others ma. 1. Record everything at 24 bit, even if the signal comes at 16 bit from synths (select the project resolution at 24 bit). 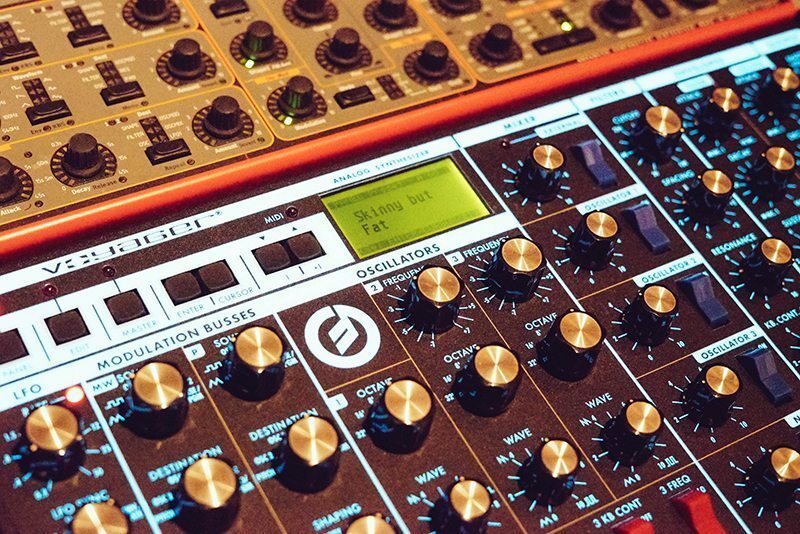 Some synths output is at 16, but that’s OK, just do them at 24. 2. When recording a track, have a good signal strength (target. 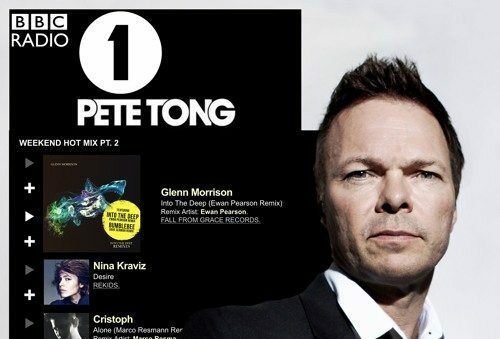 Alpine Mastering owner and Multi-platinum record selling musician and record producer Glenn Morrison received support from Pete Tong on his Weekend Hot Mix on BBC Radio 1. Check it out: https://soundcloud.com/glennmorrison/pete-tong-bbc-radio1-weeken.